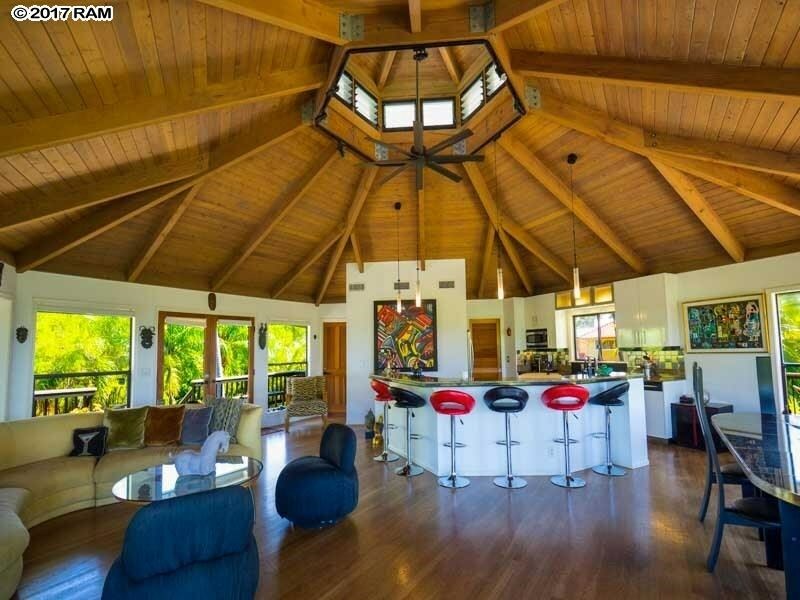 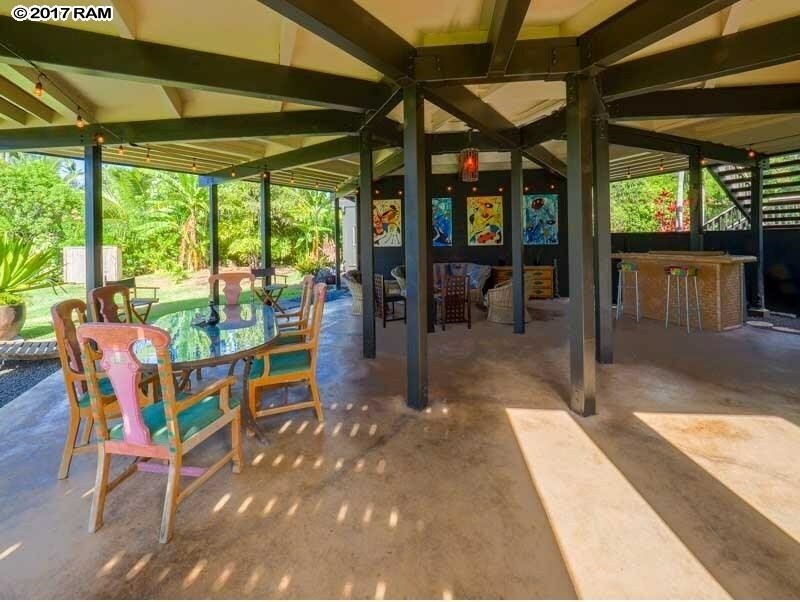 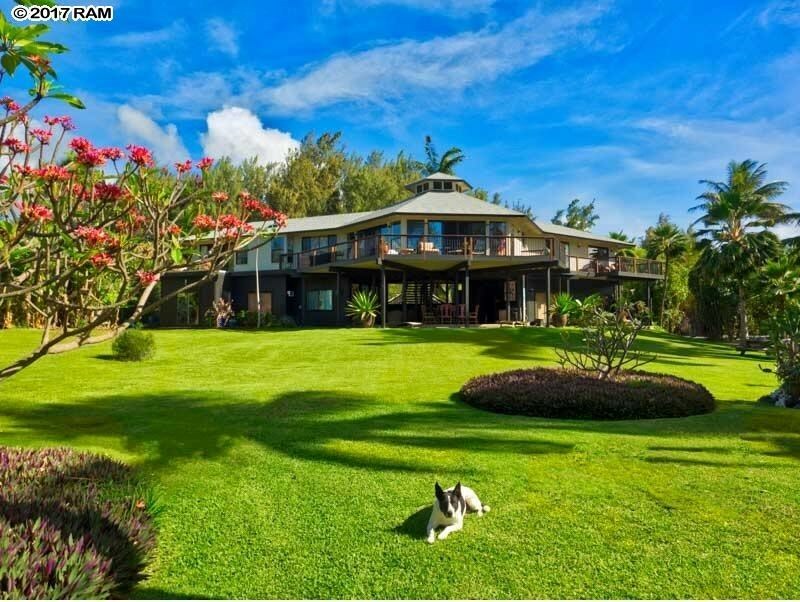 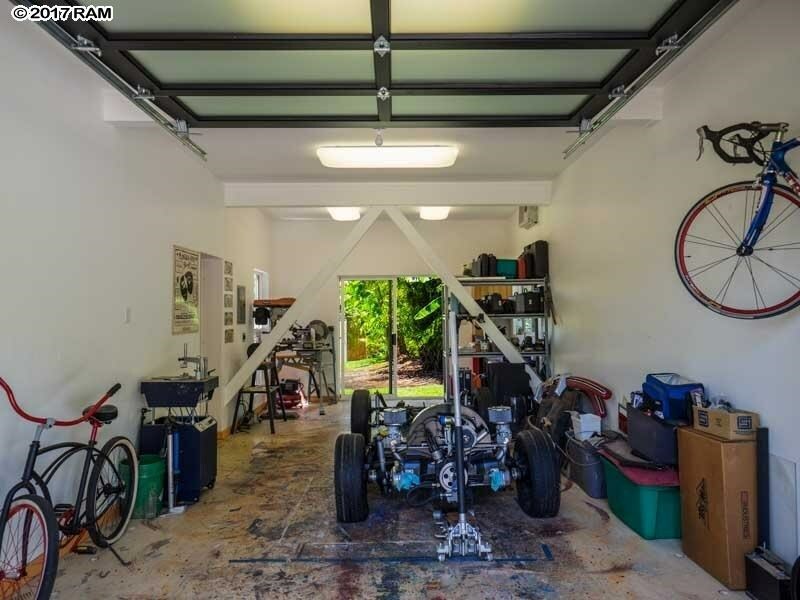 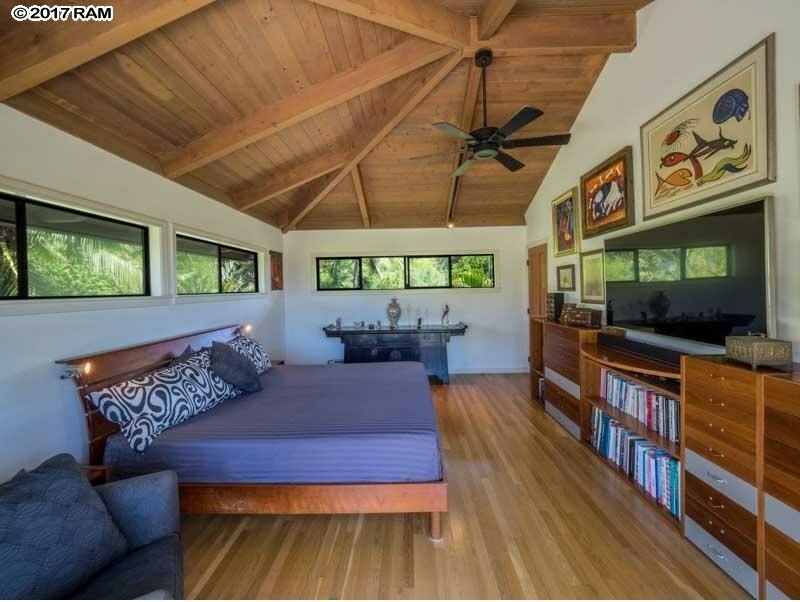 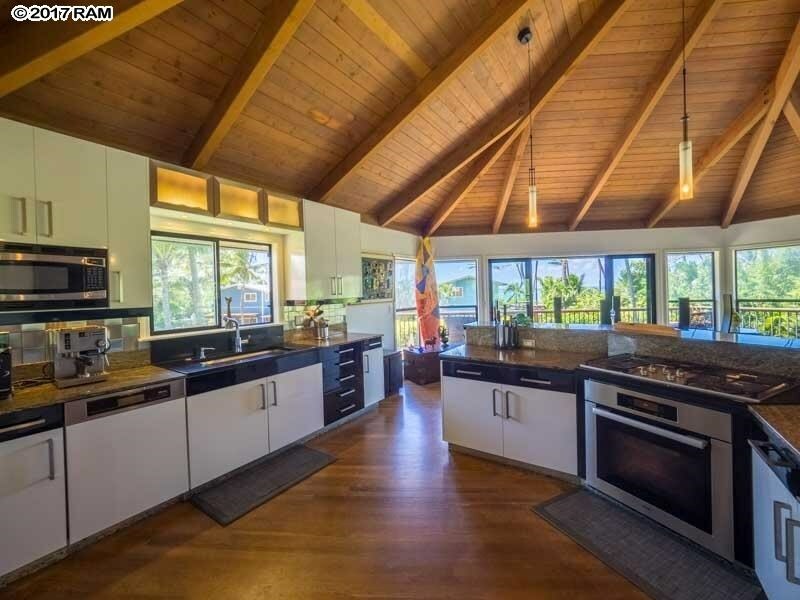 581 Stable Rd is a home for sale in Spreckelsville Paia Kuau (MLS# 375921). 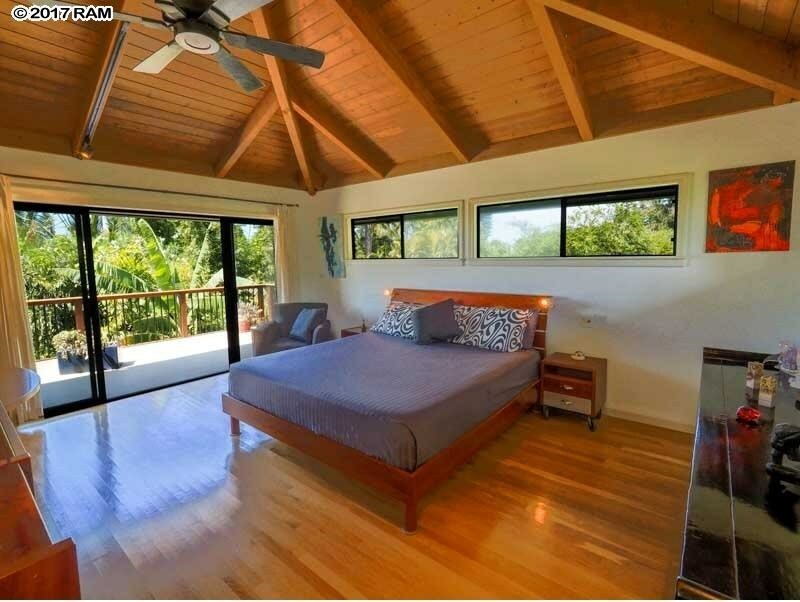 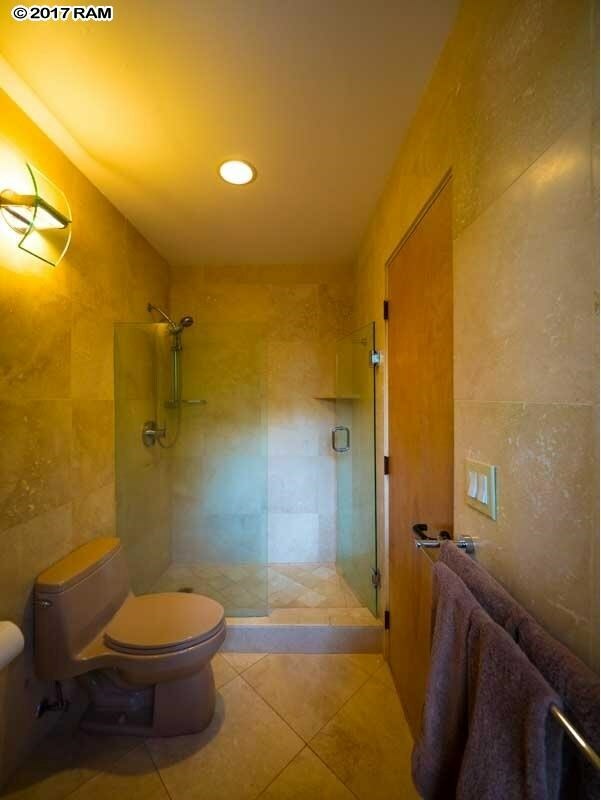 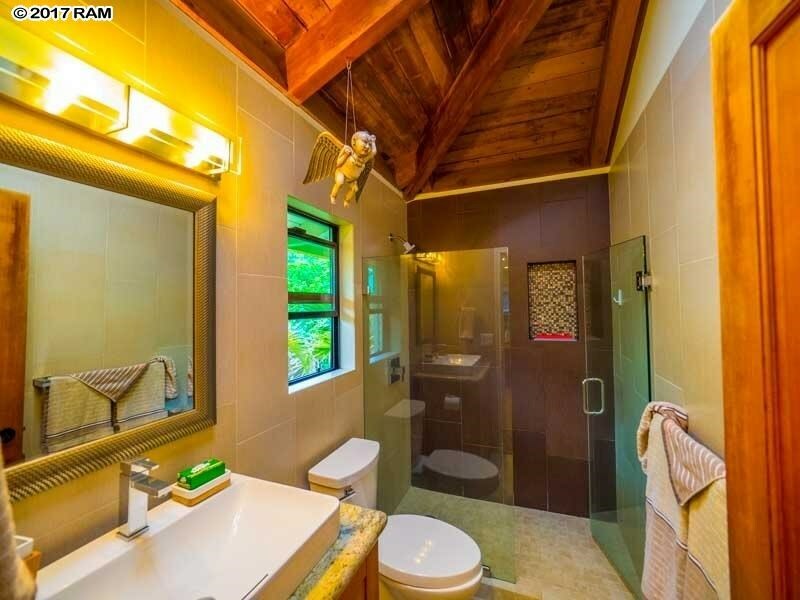 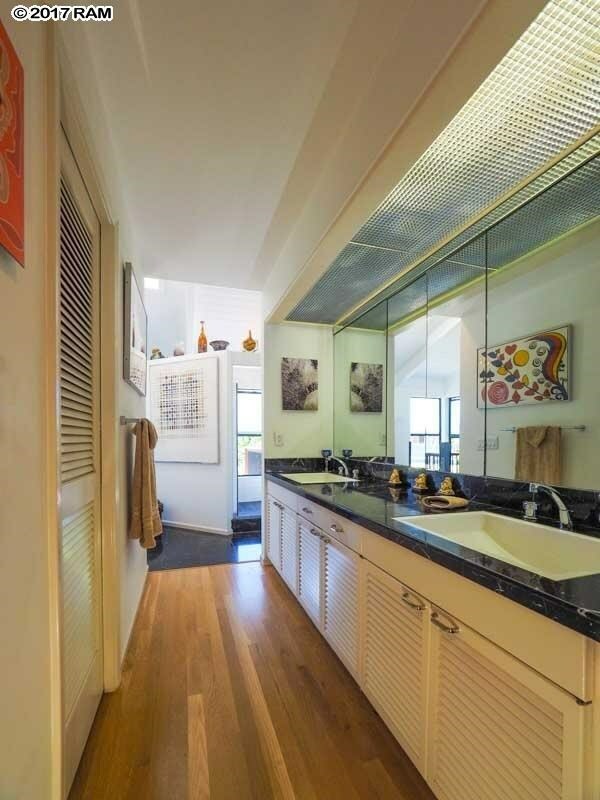 This property features 4 bedrooms, 4 baths, and is 4244 sq ft. 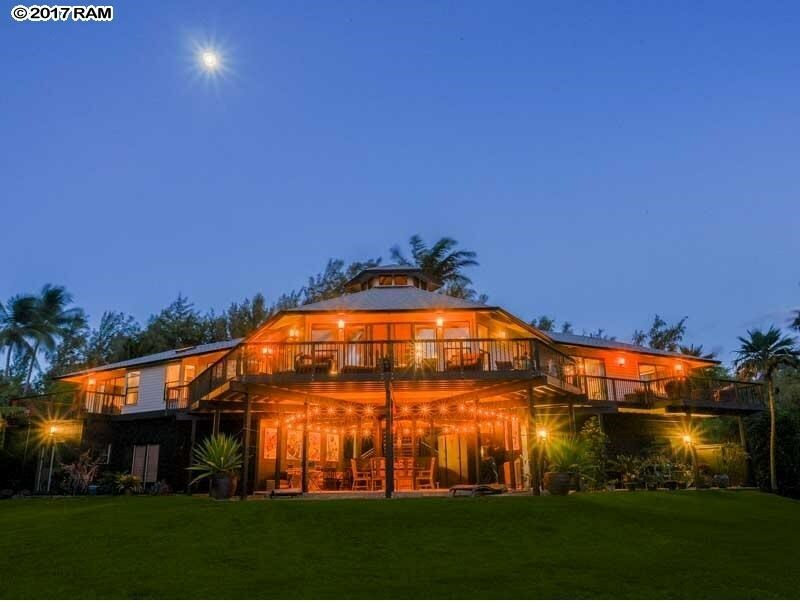 It is currently listed at $5,200,000. 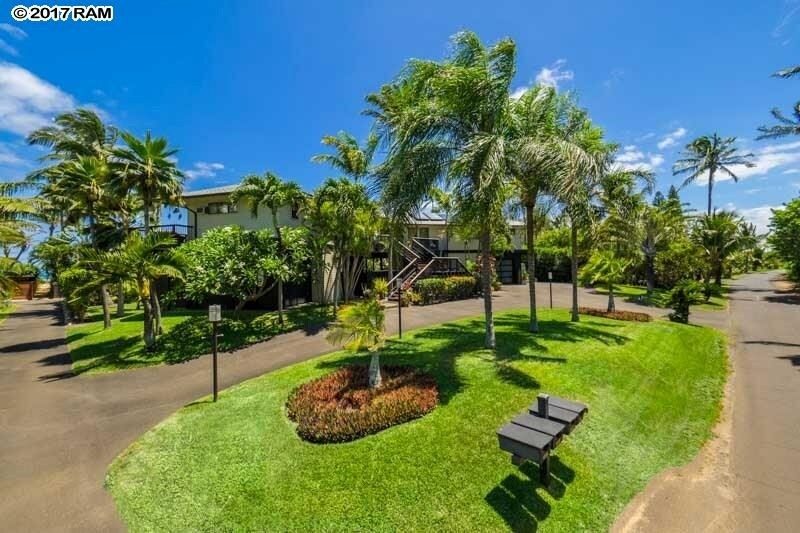 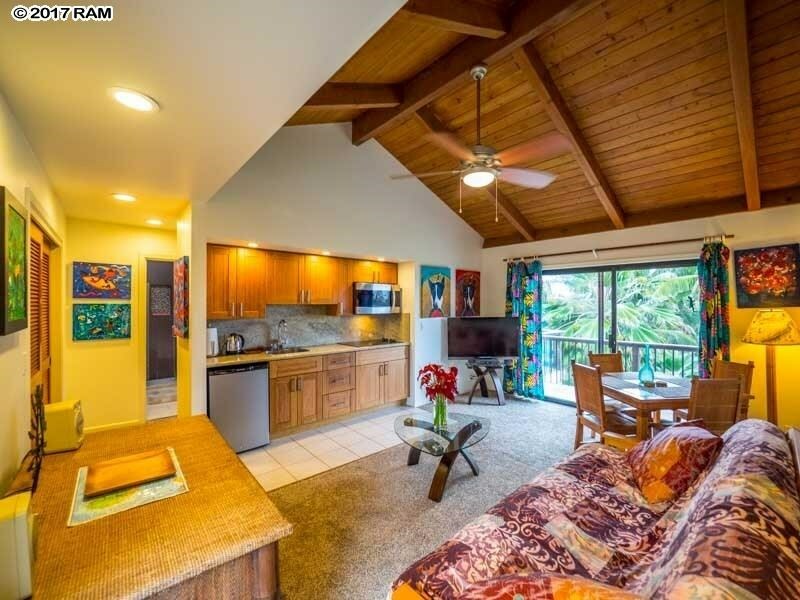 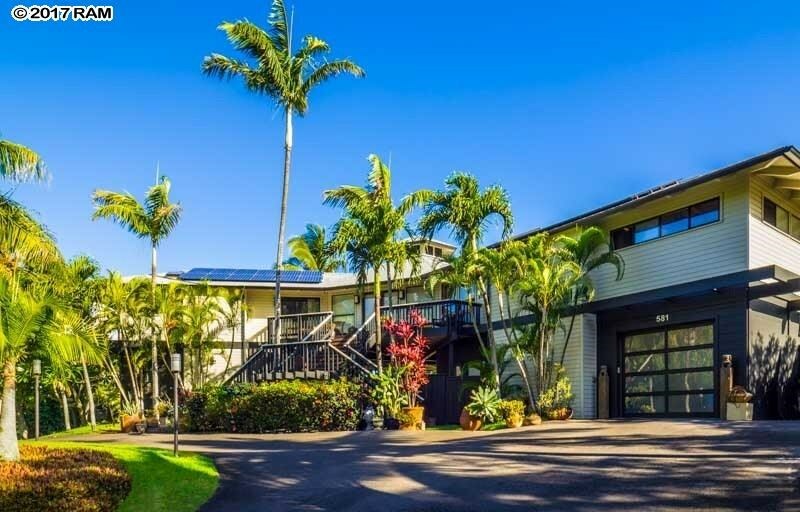 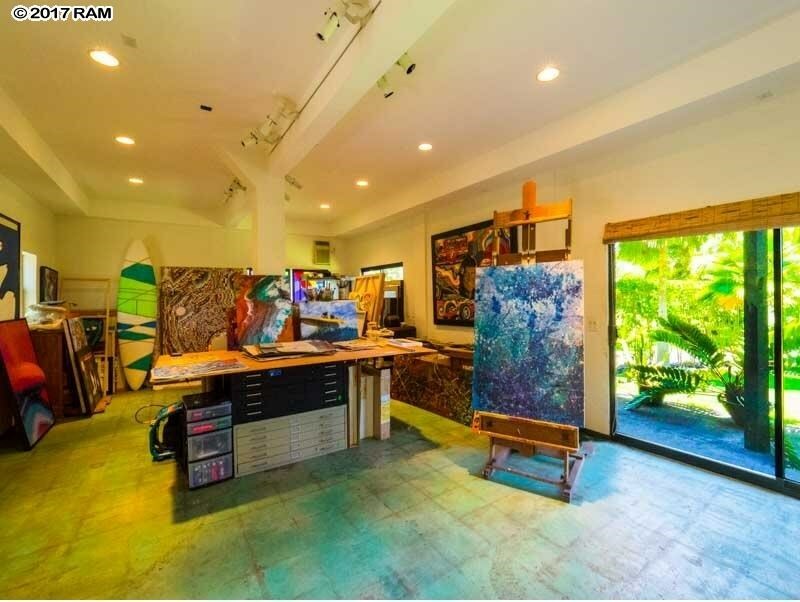 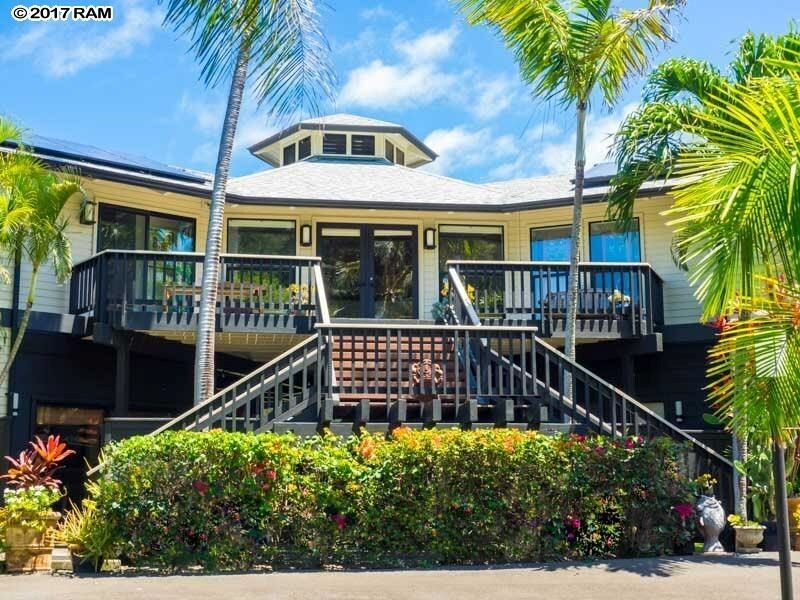 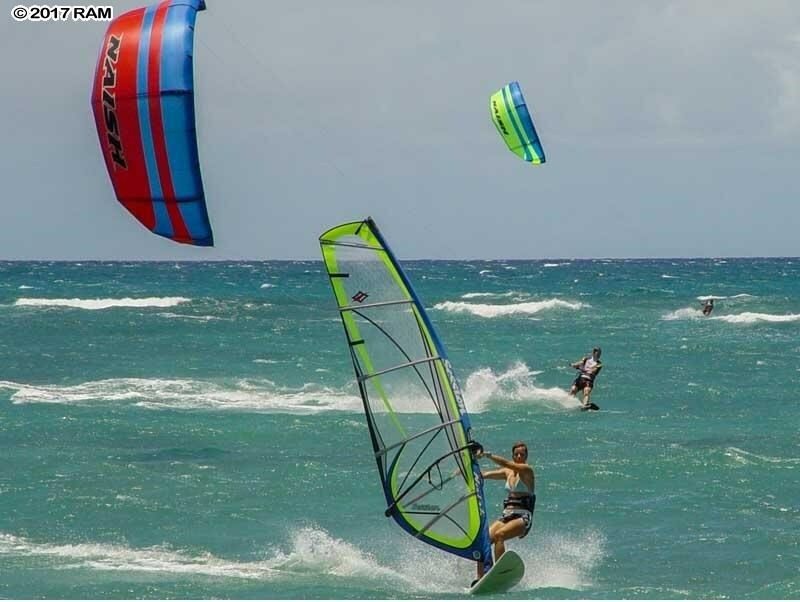 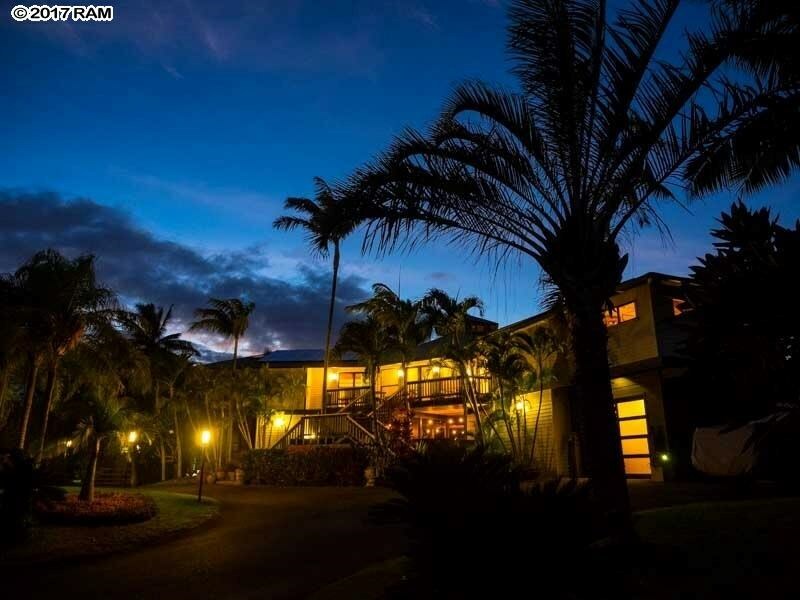 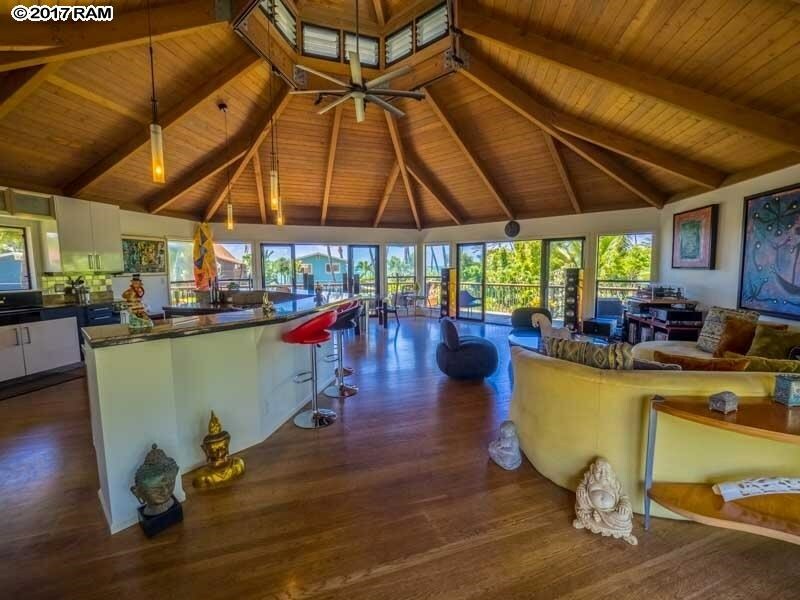 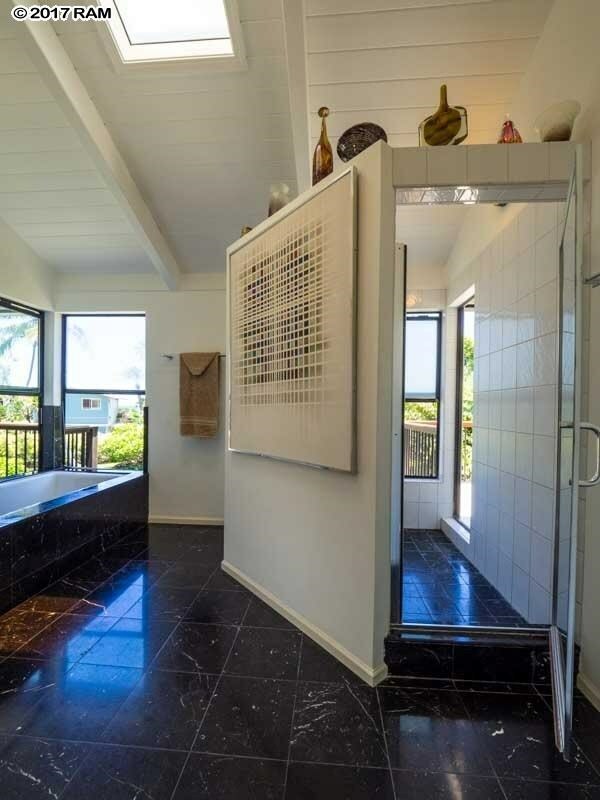 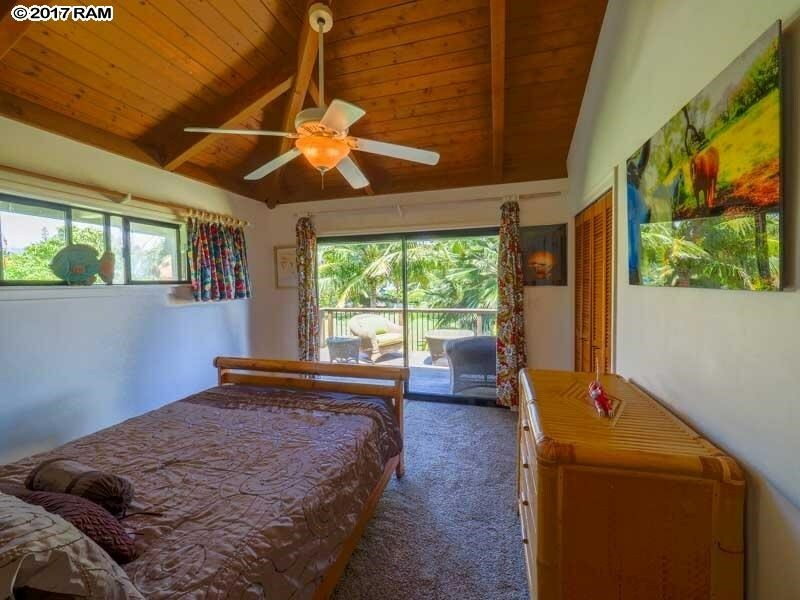 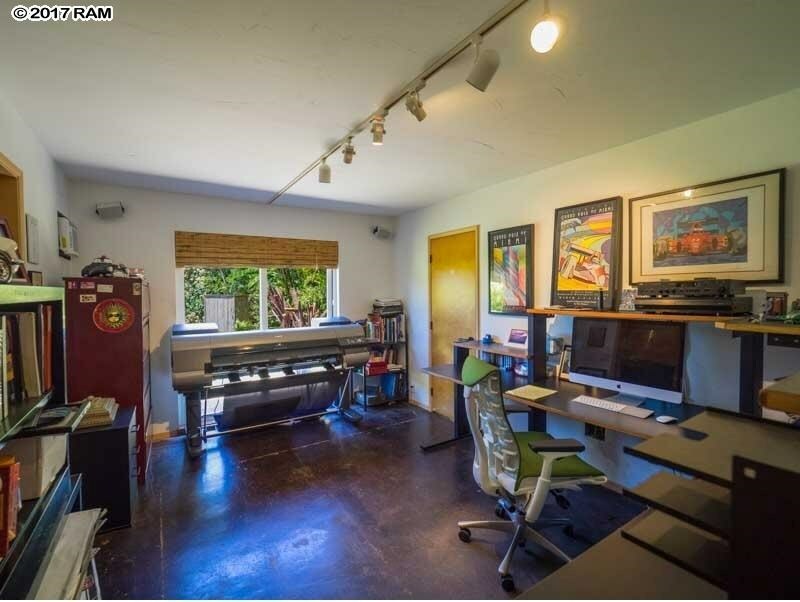 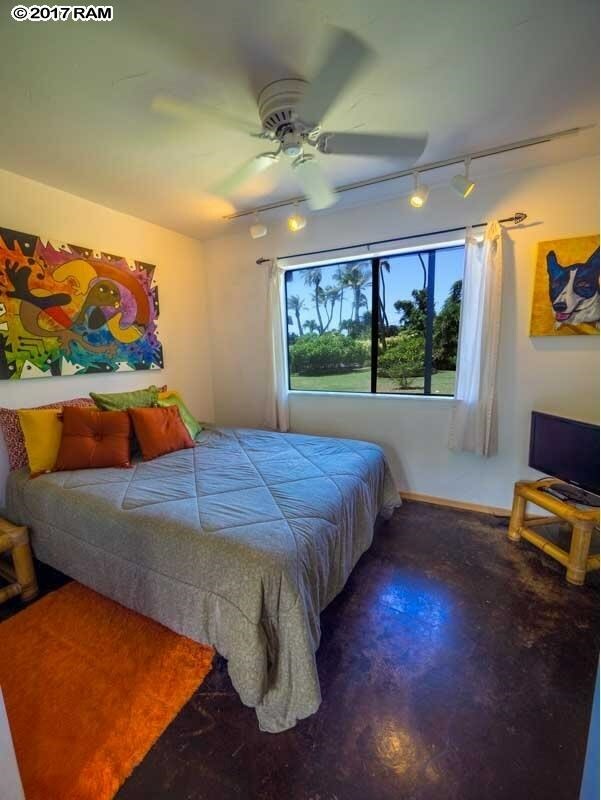 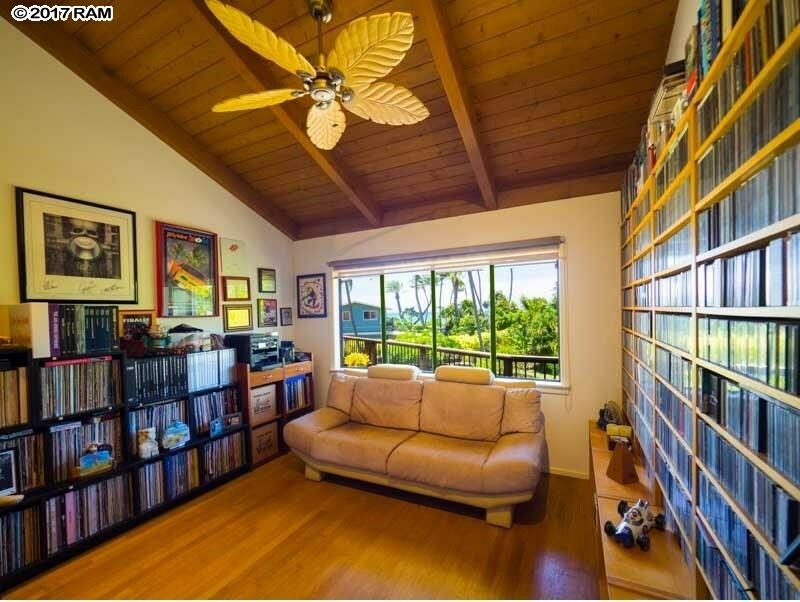 You are viewing the Official Maui MLS® details for the condo for sale at 581 Stable Rd, Paia, HI 96779 – MLS®# 375921.